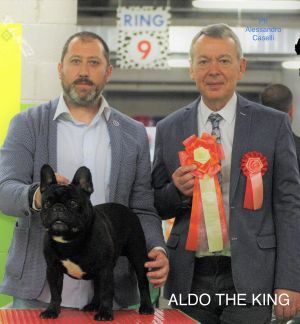 ALDO THE KING - World Pedigree DataBase French Bulldog, French Bulldog Pedigree DataBase. 2007 (12)CACIB Mult Ch. Bul. Ch.